Boateng y Murillo podrán jugar los octavos de la Champions | VALENTÍ ENRICH. UEFA have published the changes to the squads of the teams that remain involved in the Champions League. 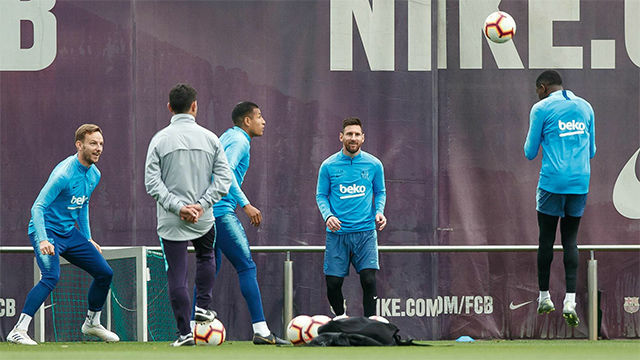 In Barcelona's case, there are six changes in respect to the group changes, with three players in and three players out. 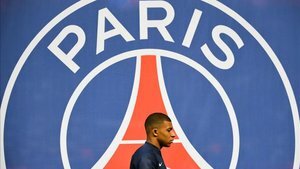 Both loan signings -- Jeison Murillo and Kevin-Prince Boateng -- have been added to the Blaugrana's European squad ahead of the last 16 ties against Lyon. In addition, Barça B defender Moussa Wague has also been inscribed. 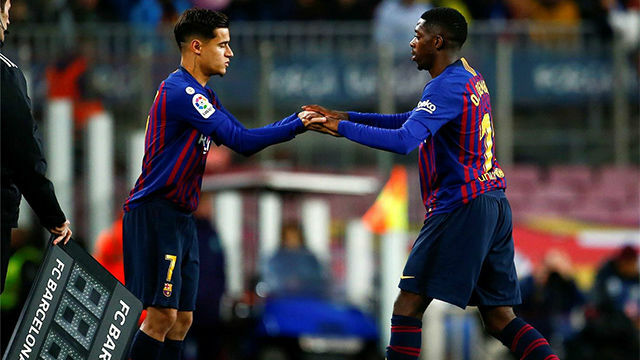 Dropping out of the squad are Rafinha, who is injured until the end of the season, Munir, sold to Sevilla and, finally, Denis Suarez, who joined Arsenal on loan last week. Also missing from the updated list is new signing Jean-Clair Todibo. Meanwhile, Real Madrid have registered Brahim Díaz, Diego Altube Suárez and Jaume Grau, while they have cut Kiko Casilla. Atletico Madrid have added Alvaro Morata, Nehuén Pérez and Ricard Sánchez and have removed Gelson Martins, Darío Poveda, Cristian Rodríguez and Salomón.